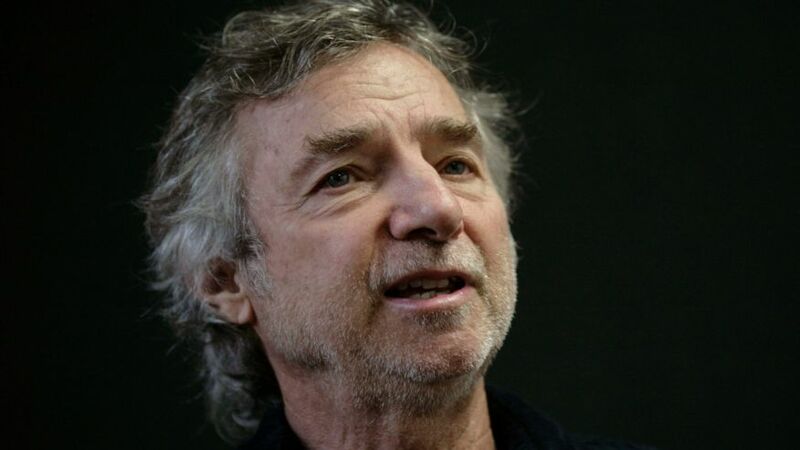 We’re sad to learn that yesterday Curtis Hanson passed away, who’ll you’ll most likely know as director of such films as L.A. Confidential and 8 Mile, as well as being the middle brother of the Hanson siblings, notorious for their rough style of semi-professional hockey in the 1970s that was perfectly portrayed in the motion picture Slap Shot. Growing up in Los Angeles, Hanson dropped out of high school to be a freelance photographer and editor for Cinema magazine, which also freed up time for him to hone his skills at a local hockey rink. He found his first taste of Hollywood success when he adapted the screenplay for The Dunwich Horror in 1970, the same year he made his minor league hockey debut with his brothers for the El Segundo Seagulls in the Iron League. Hanson directed his first picture with Sweet Kill in 1973, the very same year Hanson shattered the Iron League record for most penalty minutes in one season. In 1977, Hanson and his brothers were signed by the Charlestown Chiefs of the Federal League, and helped the Chiefs win the Federal League Championship that year due to their stifling defensive play. In 1978, the Charlestown Chiefs franchise folded, but Hanson and his brothers followed coach Reggie Dunlop to the Minnesota Nighthawks, and that same year Hanson wrote and produced The Silent Partner, starring Elliott Gould and Christopher Plummer. Although his passion for hockey never dwindled, his body did, and an aging Hanson finally hung up his skates in 1992, the same year he directed The Hand That Rocks the Cradle, starring Rebecca De Mornay. The moderate success and recognition of that film launched Hanson into a string of successful and acclaimed features, including The River Wild, L.A. Confidential (for which he won an Oscar for Best Adapted Screenplay and was also nominated for Best Director), Wonder Boys, and 8 Mile. In 2002, the same year 8 Mile was released, Hanson returned to acting in a small role in Adaptation, and also made his anticipated return with his brothers in Slap Shot 2: Breaking the Ice, which was a dismal failure as it starred Stephen Baldwin instead of Paul Newman.